Researchers found that ginger is a very useful herb which has a wide range of health benefits as it has antioxidants and vital minerals. They also found that it is a natural remedy in combating various kinds of ailments. 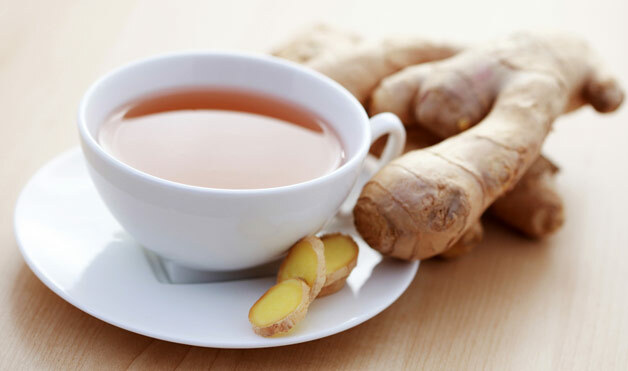 Ginger helps you to keep calm and alert, it also helps motion or travel sickness, general low-grade fevers, upset stomach and it is excellent for warming you up when you feel cold specially in winter. 1. Start to wash the ginger and try to scrub it well. 2. Peel the ginger and cut it in small slices. If you have washed it well, you can use it without peeling. 3. 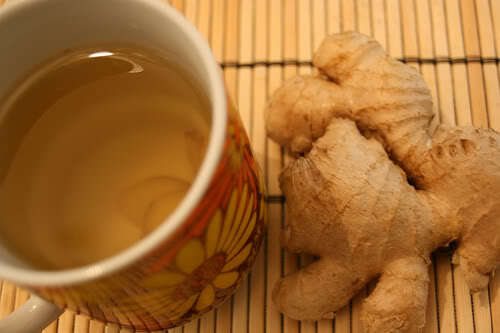 Boil a saucepan of water, then add the ginger to the water and let it for 15-20 minutes till simmering. 4. After simmering, let the ginger to sit 5 minutes before pouring it. 5. Finally, strain the tea after steeping. You can add flavor to the tea if desired. 1. It Improves blood circulation. 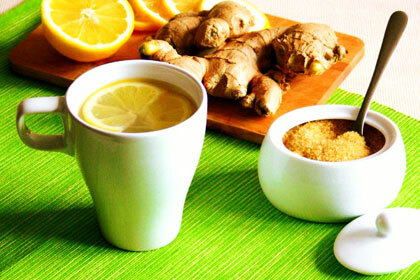 Drinking a cup of ginger tea helps in improving your blood flow. 2. It boosts immunity. 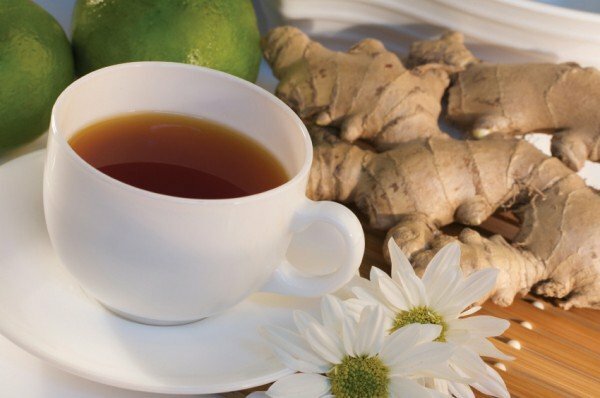 Drinking a cup of ginger tea at everyday helps to prevent strokes, lowers the cholesterol level and improves the immune system. 3. It relieves stress because of its comforting and relaxing scent. It could improve your mood and make you become relaxed and comfortable, specially after having a bad day. 4. 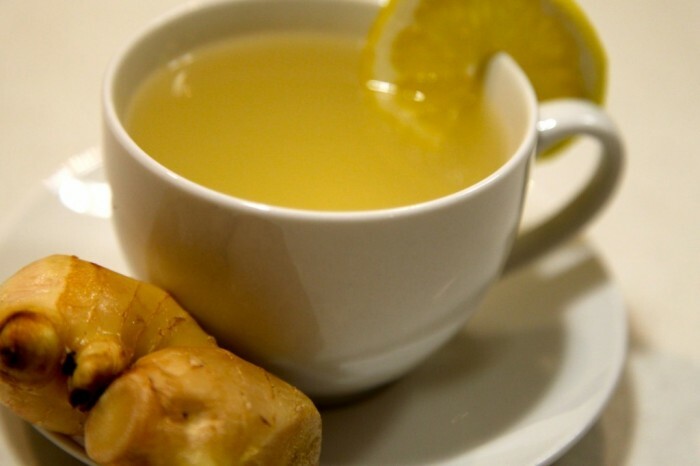 It combats stomach discomfort. 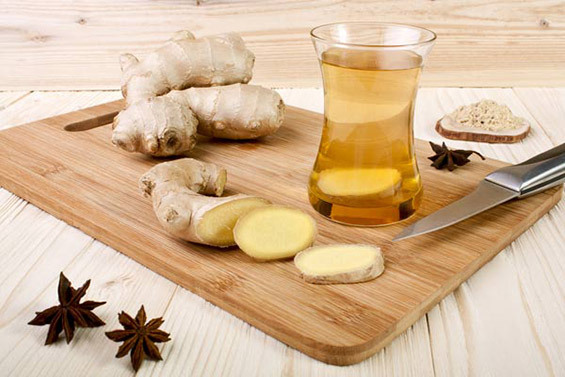 Ginger tea enhances your appetite and improves the food absorption specially in the case of overeating. 5. It fights respiratory problems such as cold, cough, sneezing and allergies.